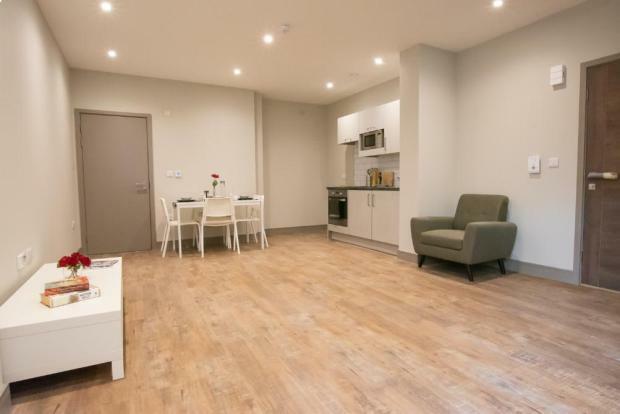 Apartment To Rent in Maidstone for £650 per Calendar Month. Seriously stylish apartments complete with hotel chic bathrooms, modern gloss kitchens, these really do tick the box. Call the lettings team NOW!